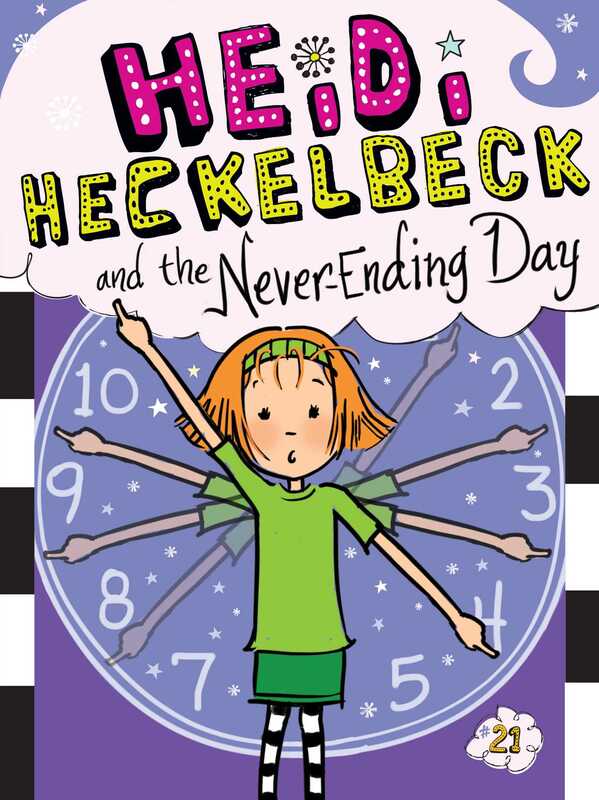 Heidi wishes her perfect day would never end in the twenty-first Heidi Heckelbeck adventure! When Heidi wakes up to a bird singing at her window, she has a feeling that this Saturday might be the best day ever. Then, after her favorite breakfast, a shopping trip with friends, and an incredible movie night sleepover, Heidi knows it’s better than the best day. It’s the perfect day! In fact, it’s so good that Heidi sneaks in a little magic to make every day just as awesome. But when she wakes up to relive the same perfect day over and over again…will her best day ever turn into a never-ending disaster?